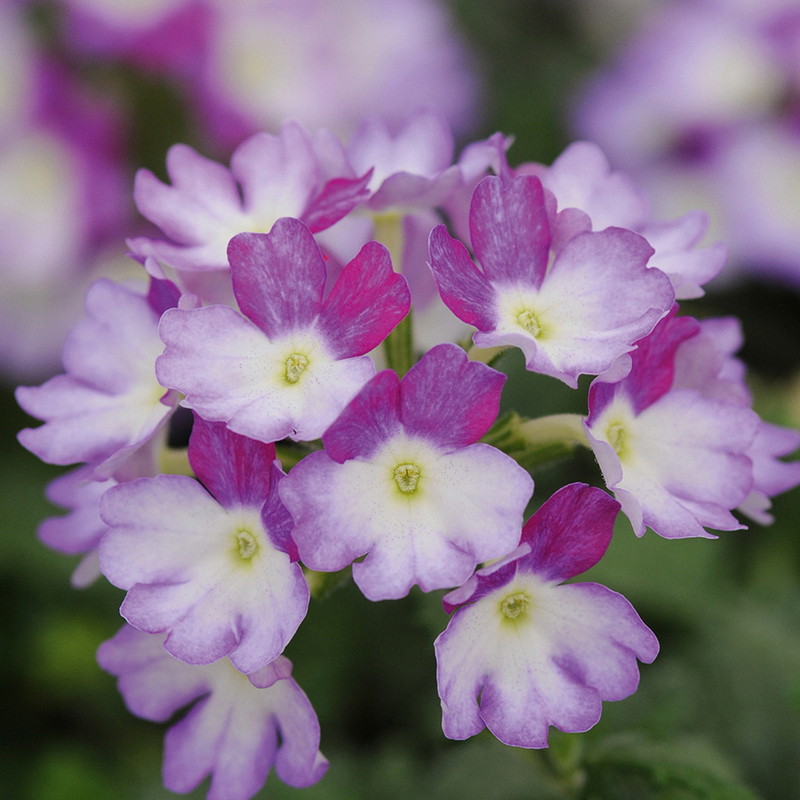 Verbena Sparkle are exceptional mound forming plants which produce pretty bi-colour flowers. 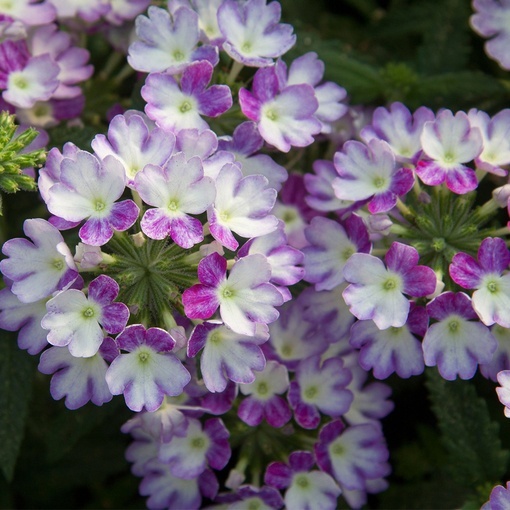 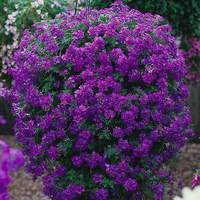 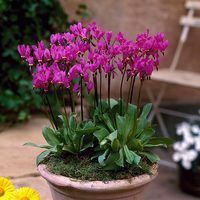 Ideal for patio pots and containers or the front of a border where they are sure to create an eye-catching display. 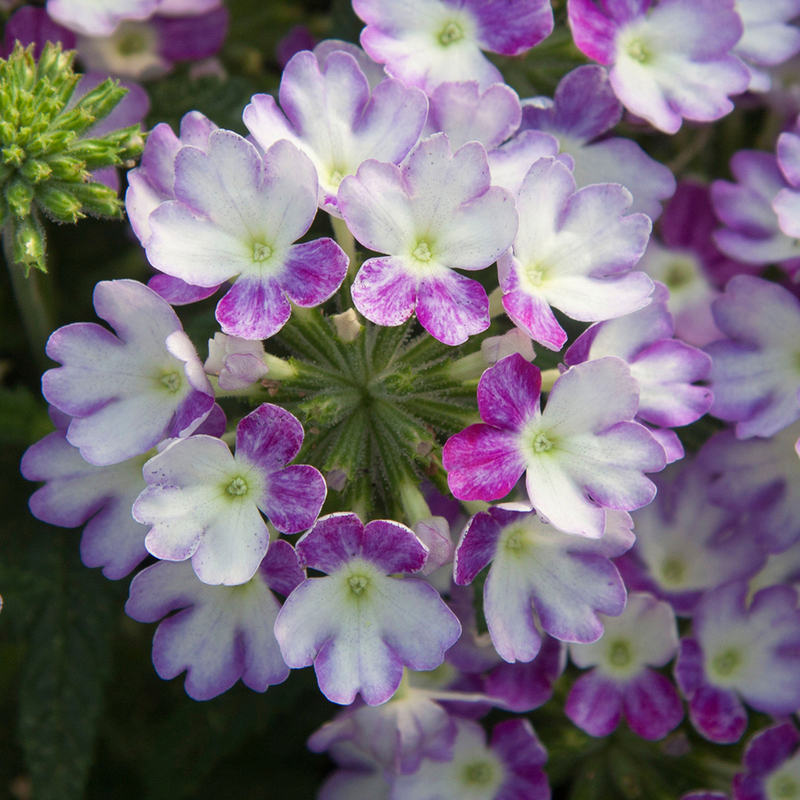 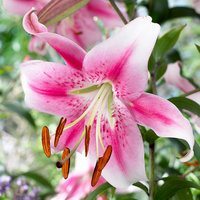 This variety has white outer petals and a centre of mixed pink shades. 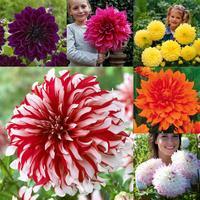 Flowers from June to September, deadhead spent flowers to prolong flowering. UK grown 3cm jumbo plug plants supplied.